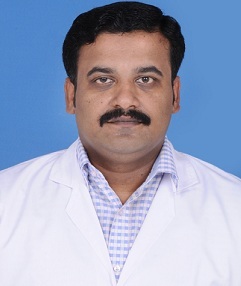 Dr.Vigneswaran completed his Bachelor of Dental Surgery (BDS) degree from Tamilnadu Dr. M.G.R medical University and Post graduate Degree in Prosthodontics and Crown & Bridge from Meenakshi University. His clinical experience includes surgical procedures for implant-supported prostheses, malformations of teeth and restoration of debilitated dentitions . He has published many articles in various national and international journals and has been International guest lectures in various countries. I have got very nice treatment for my dental problem. All doctors and all the staffs are approached me in a gud manner. Even they suggested me take a normal homemade herbal product to cure my dental problem. Many dental hospital will not suggest to take homemade herbal treatment. But in tambaram Apollo they are take care for patients.